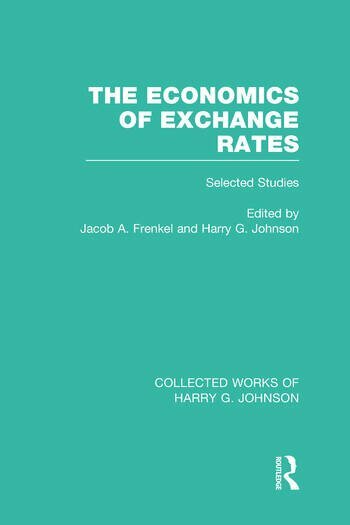 The studies in this book deal with the determination of foreign exchange rates and the characteristics of the foreign exchange market. Analysis is made of flexible exchange rates through an approach developed by the authors, called the ‘asset-market approach’. Theory is combined with practical application in a clear concise way that will be understood by readers with a basic understanding of economics.